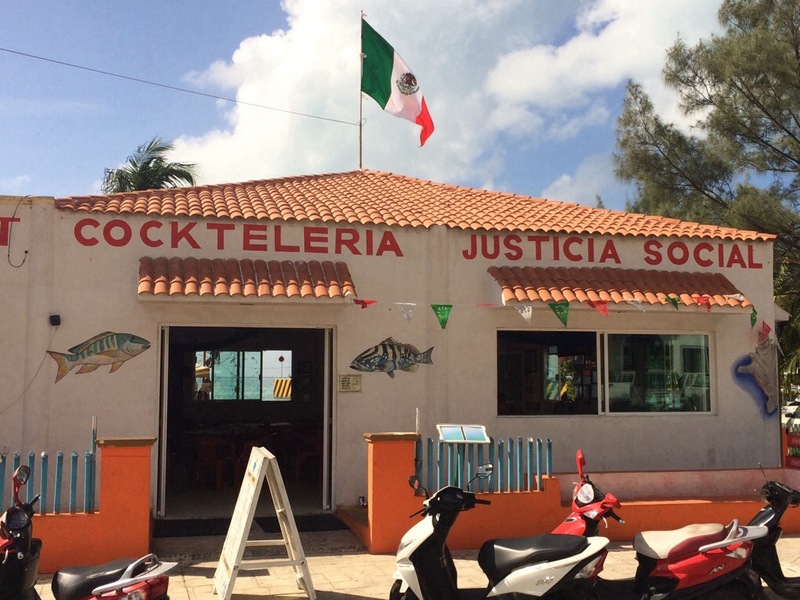 For the uninitiated, a Mexican “cockteleria” is not really a place where you sip cocktails; instead, it is ground zero for shrimp, oysters, mussels, squid and other seafood deliciousness… and if you can have all this with a bit of social justice, all the better. This entry was posted in Food, Marketing & Advertising, Mexico and tagged drinks, Food, Mexico, Personal, social justice. Bookmark the permalink.